And if your needs change, we’ll change right along with you, finding solutions to best meet your expectations. All residents have priority consideration for transfers within the community, as needed. Additionally, they have access to our Medicare-certified skilled nursing center for their rehabilitation needs, too. 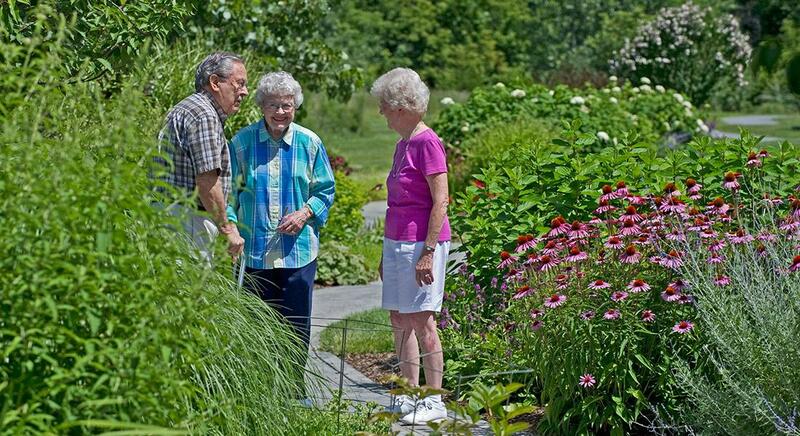 Come for a visit and you’ll discover why Canterbury-on-the-Lake is a retirement community unlike any other. Perhaps it’s our 40 acres of beautifully landscaped grounds and gardens, or the lake, walking paths and wetlands that surround our community. Maybe it’s our rich history of offering the highest quality of housing and health care available for a diverse group of seniors. Or the fact that we’re a faith-based community, with a long-standing tradition of respect for people of all faiths. 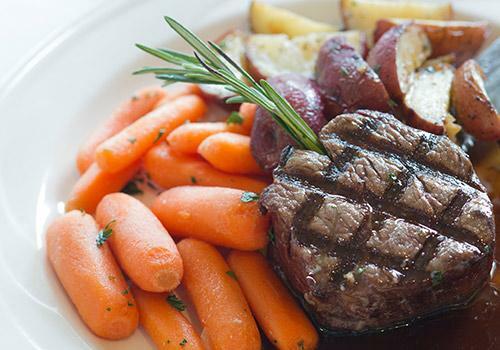 Perhaps it’s our fresh dining options or our extensive calendar of programs, events and services designed to support the Eight Dimensions of Wellness for each resident. Or maybe it’s our large, intergenerational volunteer base that helps out in all areas of our community. We are guided by exceptional leadership, including an experienced and caring team and an active board of directors. 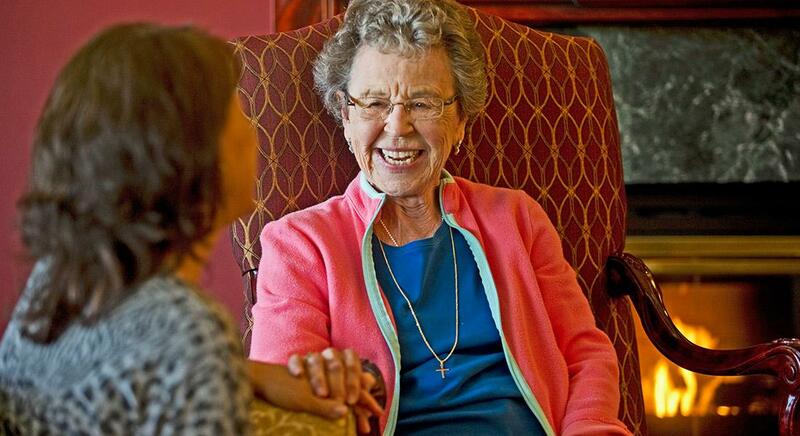 In addition, LIFE CARE SERVICES, an LCS Company and the nation’s leading manager of full-service senior living communities, provides professional management services. We are also guided by our residents, who have a voice in nearly everything we do! 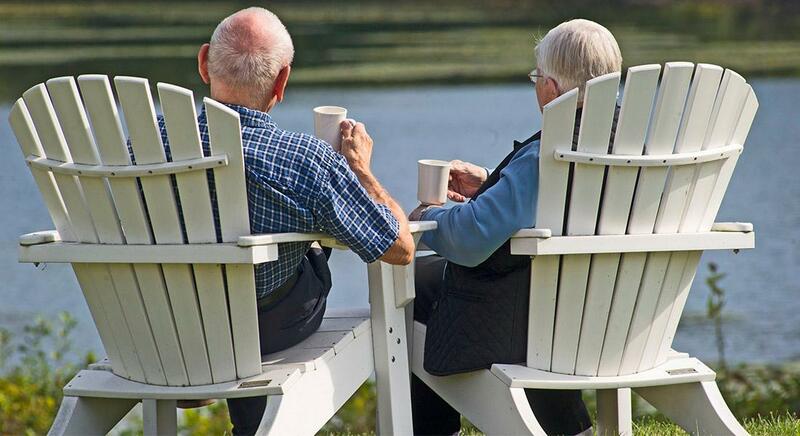 Come see the many ways that Canterbury-on-the-Lake is a retirement community like no other. You’re welcome to stop in on any day, and at any time. However, if you would like to ensure that someone is available to meet with you, please call or email ahead of time. For independent or assisted living information, email Shannon Maier-Siburt or call her at 248.674.5303. For admission to short-term rehab or long-term skilled care, email the Admissions Team or call 248.674.5356.